Consultation services for Photography, Marketing, Social Media Strategies, SEO, Disruptive Marketing Strategies & Guerrilla Marketing Campaigns. 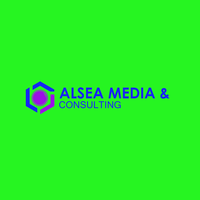 Extensive experience with large & small business development, non-profit organizations; commercial business partnerships and vertical business strategies. US Department of Defense credentialed contractor.